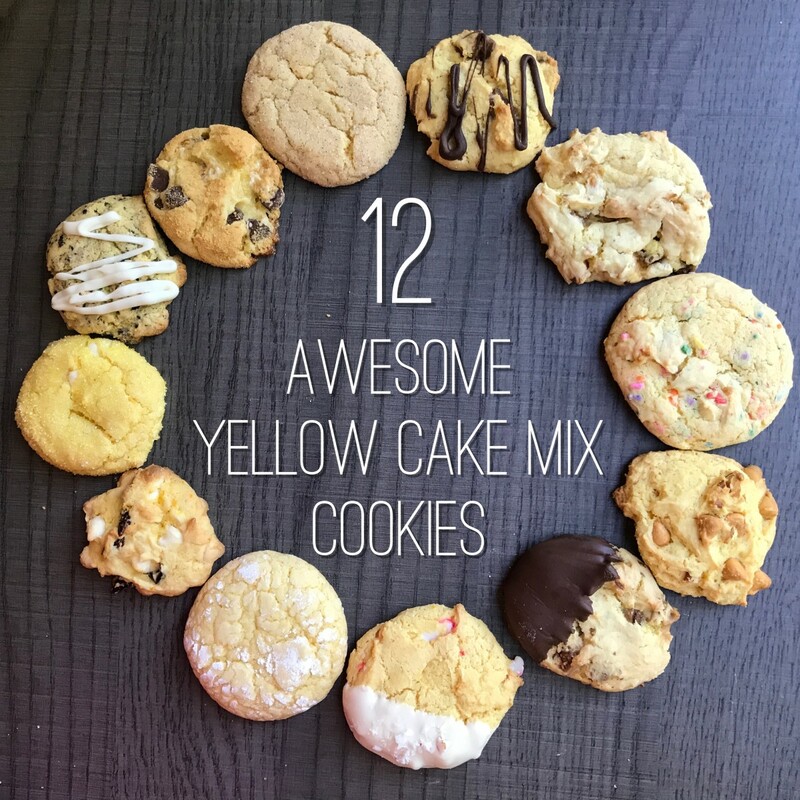 Easy fixes to those hard, crispy, and thin cookies. 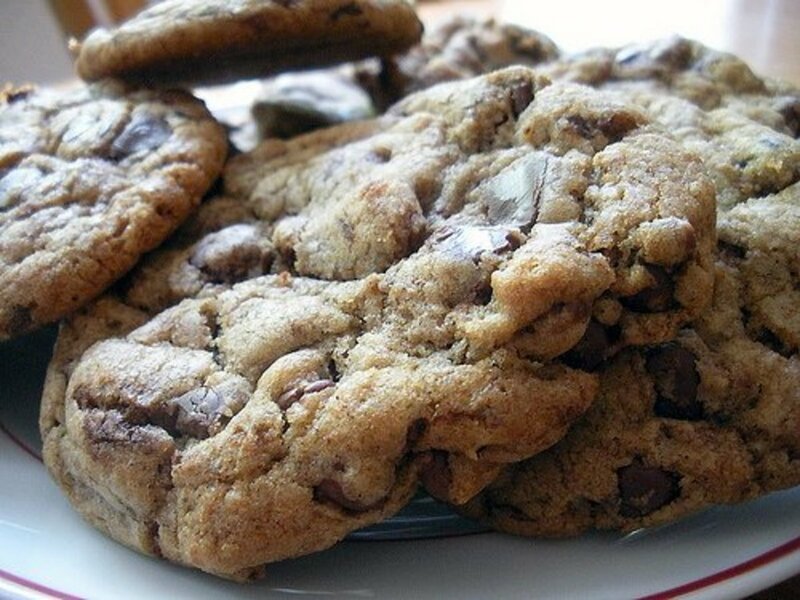 Baking soft and chewy cookies has never been easier with these simple tips. 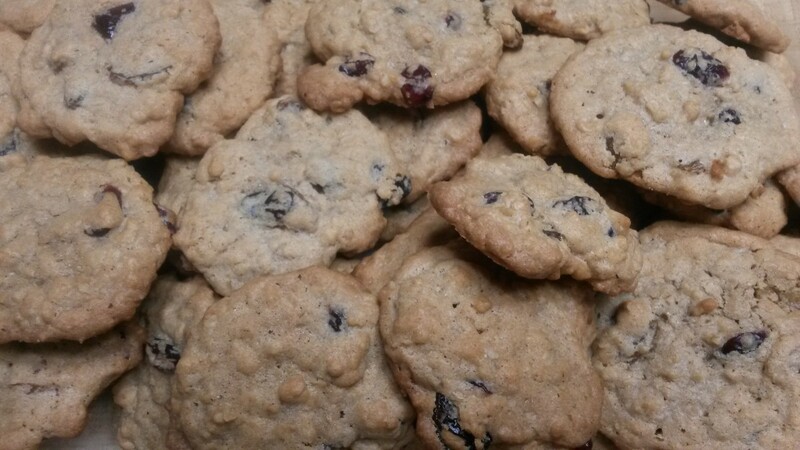 Recipe for old-fashioned oatmeal raisin cookies with the addition of cranberries and cherries for a holiday treat. 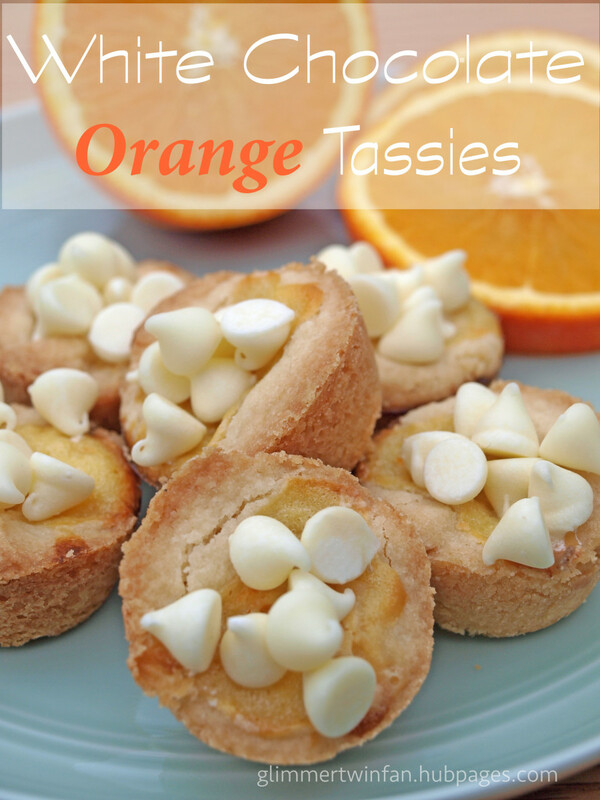 Easy for experienced cooks and beginners. 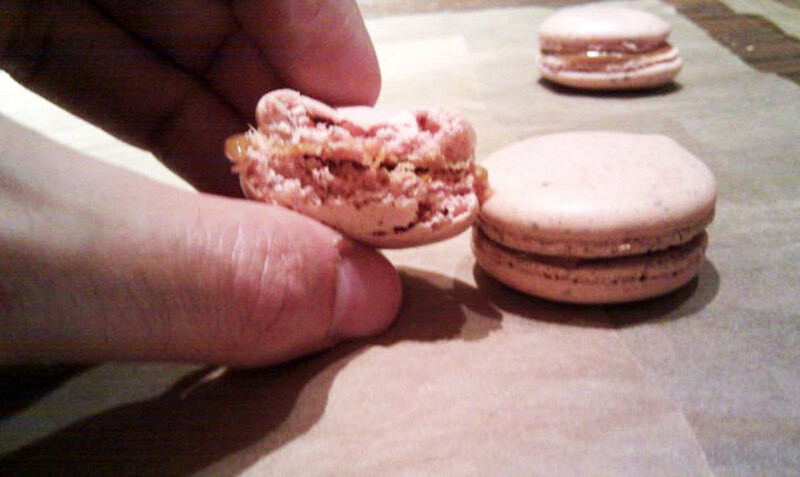 Step-by-step instructions on how to make low-sugar carrot macaroons. 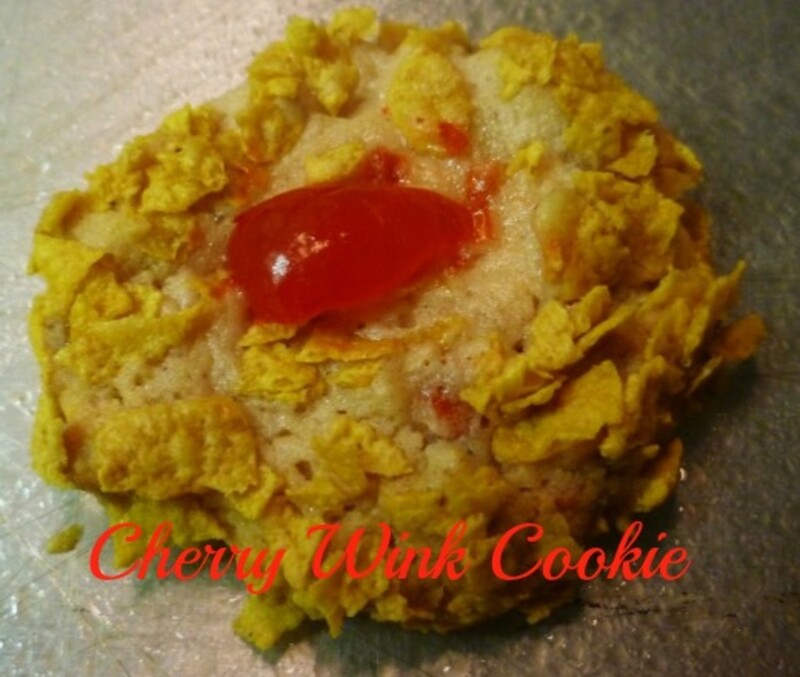 Plus, demonstration photos, ingredient information, nutrition facts, and some tweaking ideas. 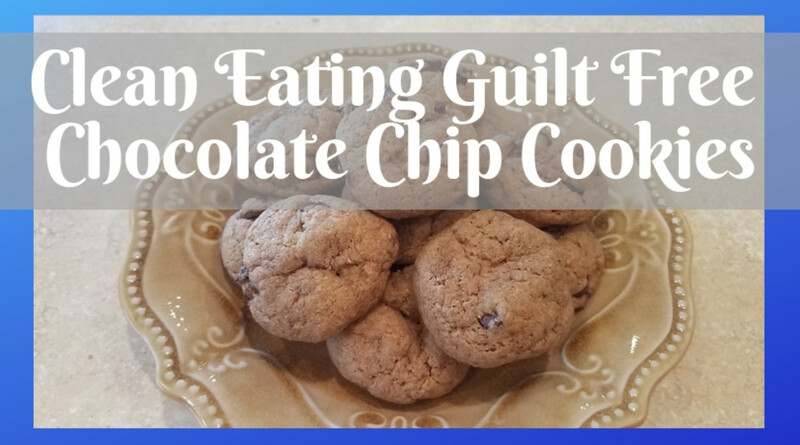 Do you love to bake but lack the time or energy? 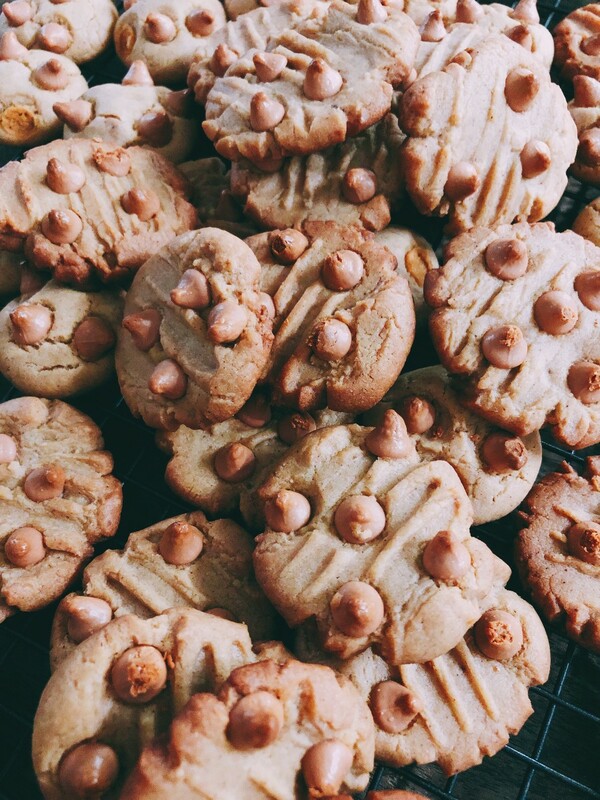 Then try this three-ingredient peanut butter recipe. 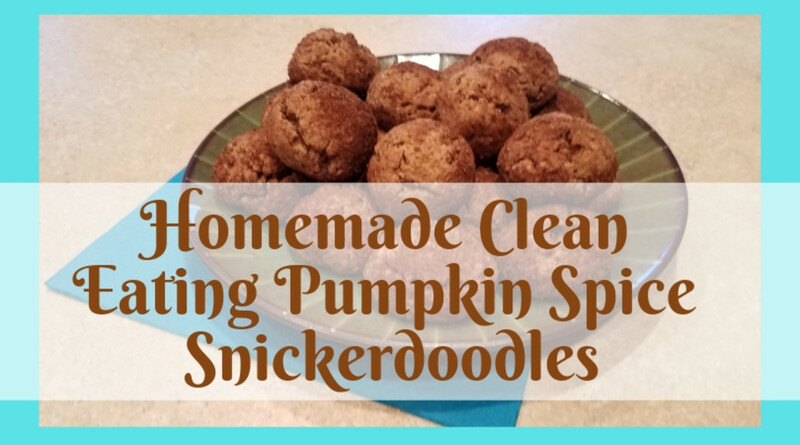 It is easy and quick with ingredients that you're likely to already have in your pantry or fridge. 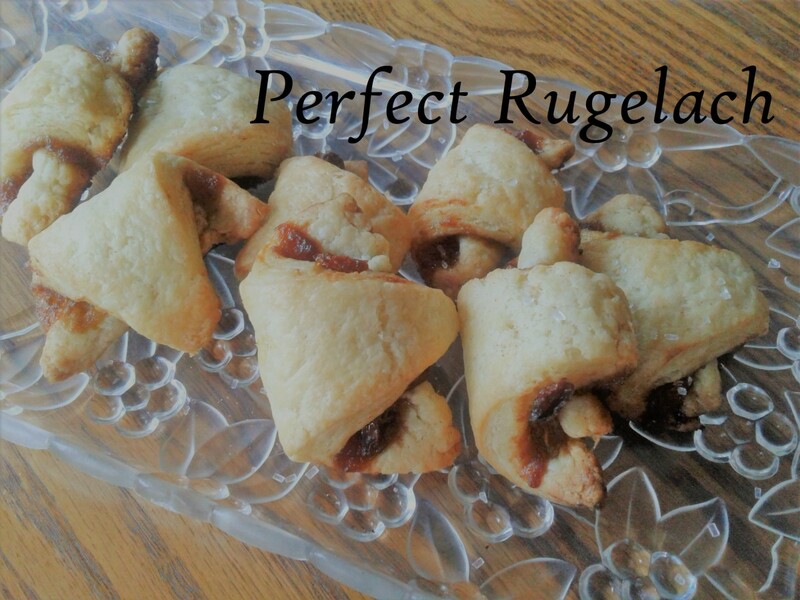 Rugelach are popular crescent-shaped Jewish pastries with numerous names and even more recipes, filled with jam or nuts or simply dusted with sugar and sweet spices. 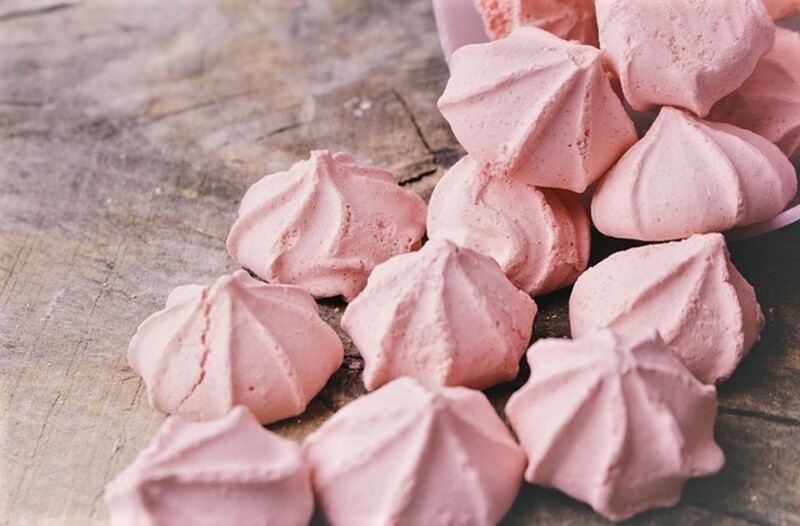 Let's explore their origins and how to make them in your own kitchen. 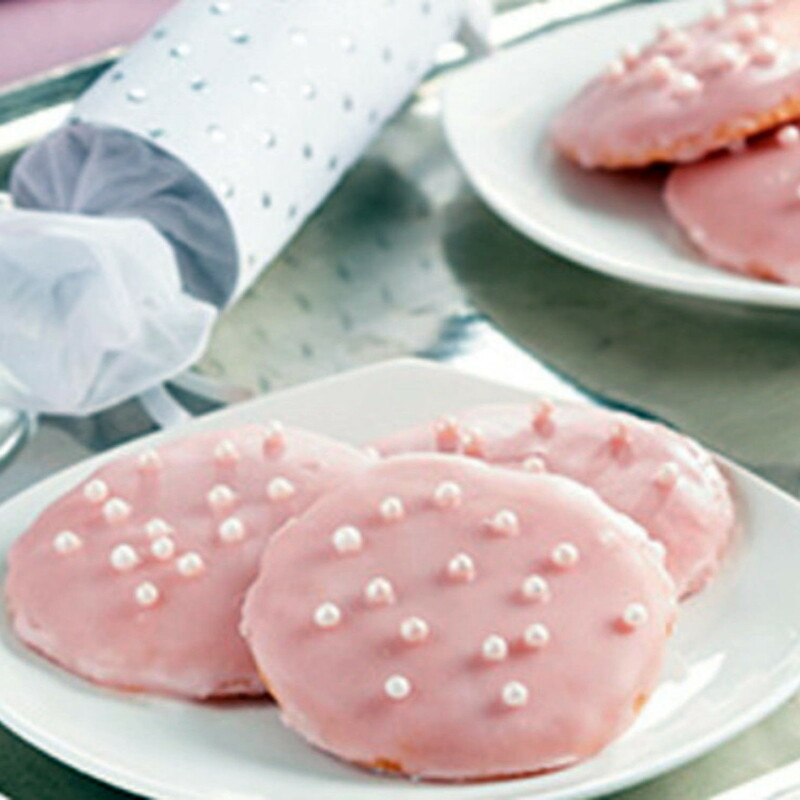 Light and delectable pink champagne cookies with champagne glaze icing. 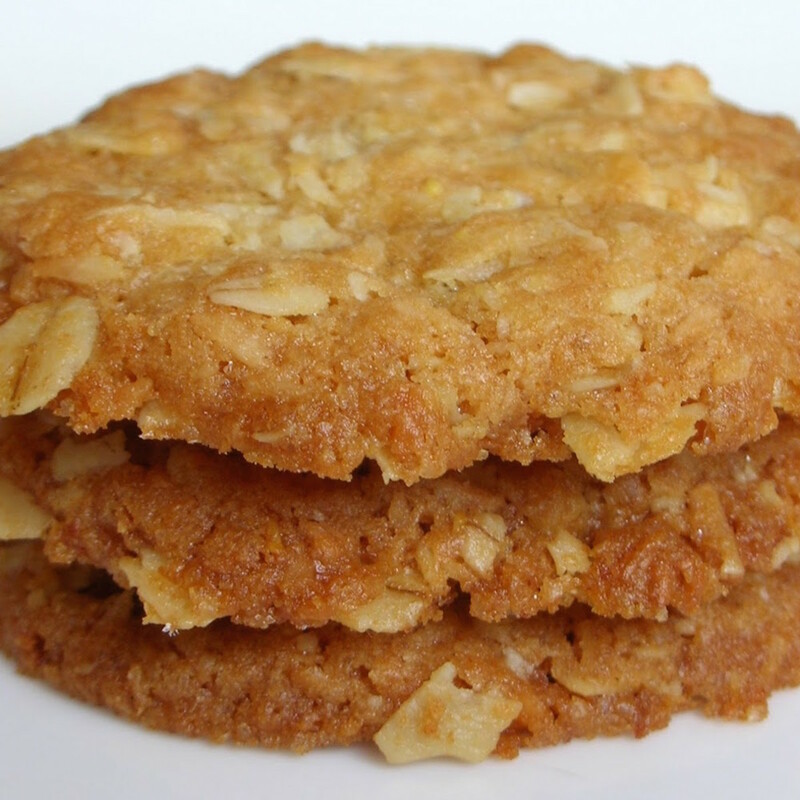 Crispy peanut butter cookies with butterscotch chips are one of my favorite treats. 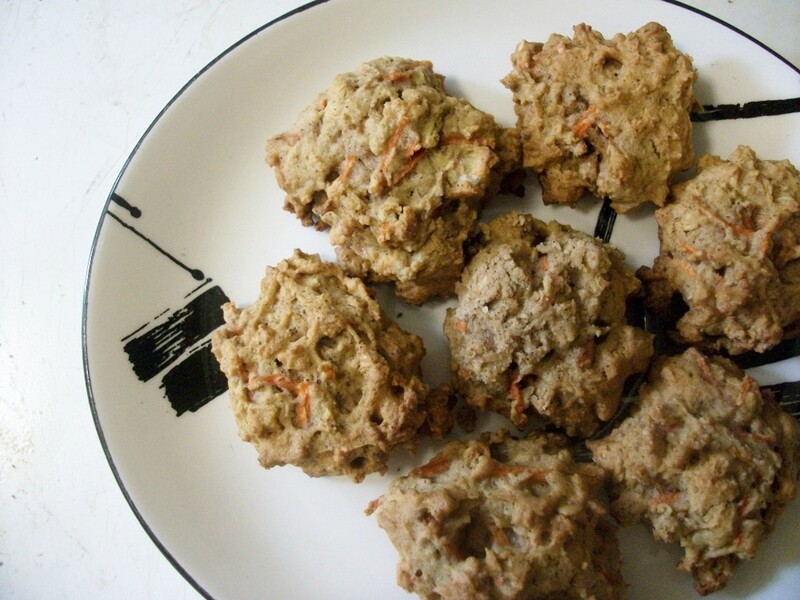 Perfect for breakfast or snacking, your whole family will enjoy these cookies. 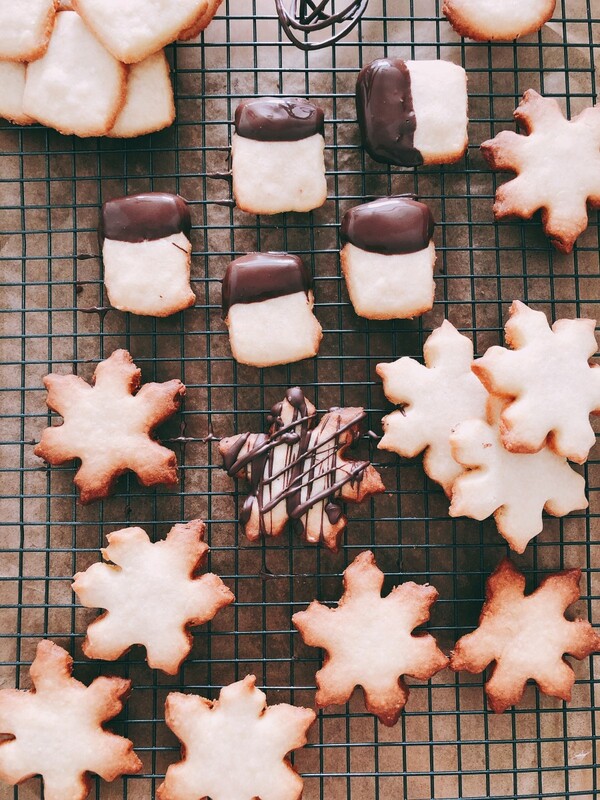 My husband loves shortbread cookies, so I decided to make a batch for him to enjoy as soon as he gets home from work. 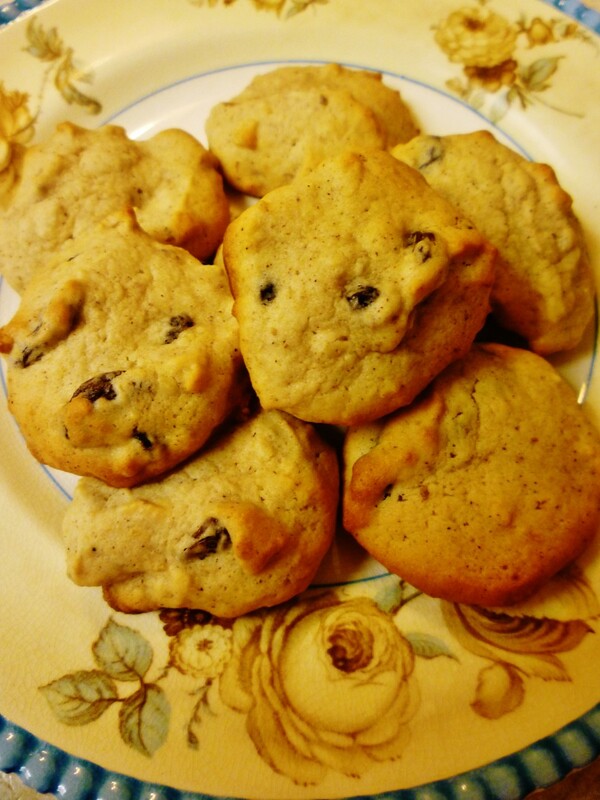 These cookies are super easy to make and require only five ingredients. 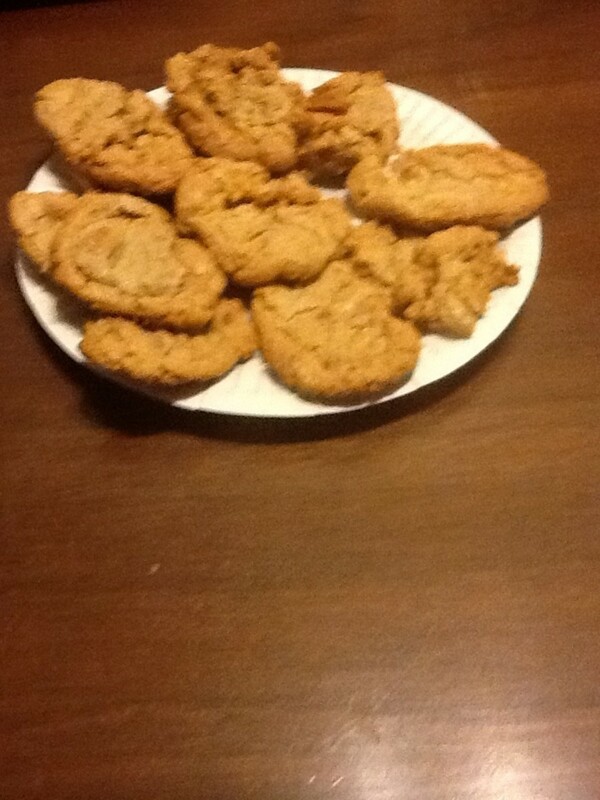 They are so good with coffee!